You are currently browsing the tag archive for the ‘Juilliard School’ tag. 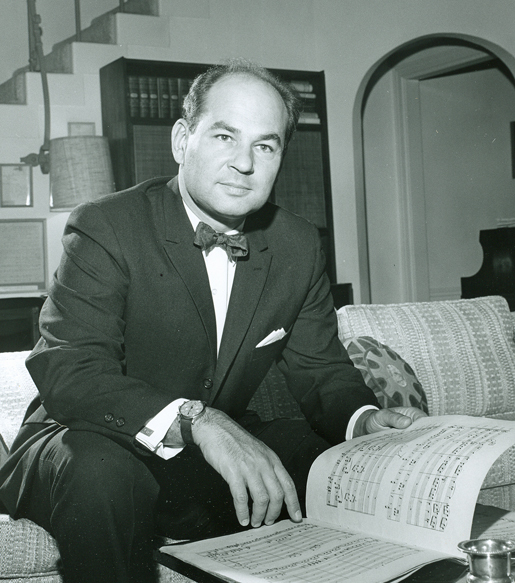 The Chicago Symphony Orchestra family joins the music world in mourning the death of Irwin Hoffman, a titled conductor with the Chicago Symphony Orchestra from 1964 until 1970. Hoffman died yesterday at the age of 93. 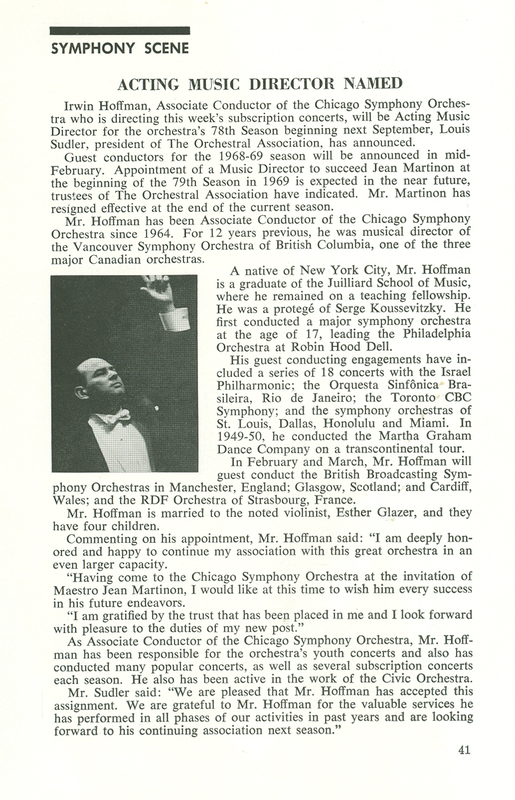 On August 13, 1964, Merrill Shepard, then-president of The Orchestral Association, announced that Hoffman had been engaged as the CSO’s new assistant conductor, beginning with the 1964-65 season. 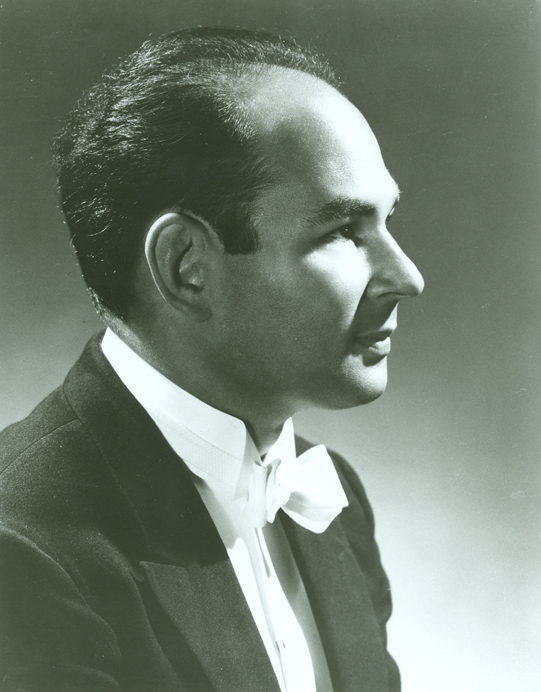 Hoffman was to serve the Orchestra and assist music director Jean Martinon in a variety of capacities, including conducting rehearsals and concerts (including youth concerts), leading the Civic Orchestra of Chicago, as well as new score review. 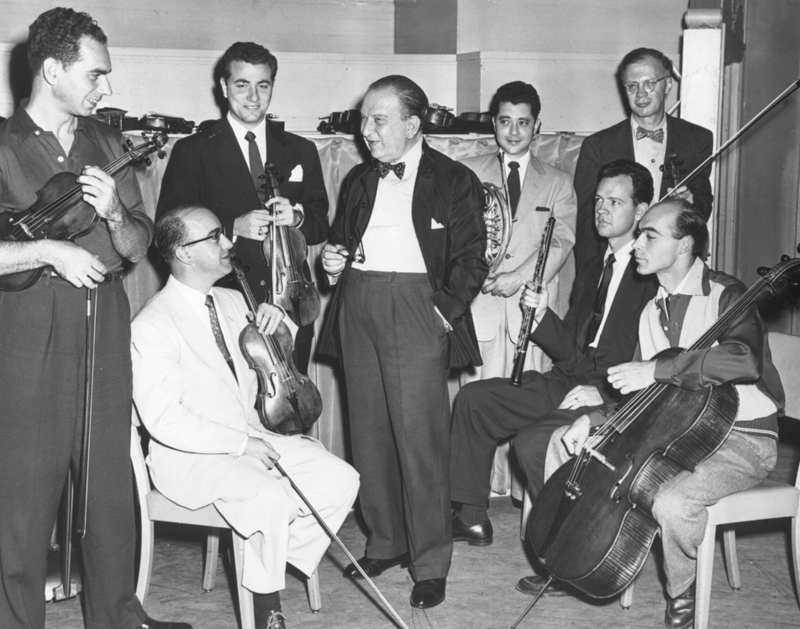 Hoffman made his conducting debut at the age of seventeen with the Philadelphia Orchestra at Robin Hood Dell. He also studied at the Juilliard School and later with Serge Koussevitzky at the Tanglewood Music Festival. Hoffman has held titled positions with several orchestras, including the Grant Park Music Festival; Vancouver Symphony Orchestra; Martha Graham Dance Company; Florida Gulf Coast Symphony, later the Florida Orchestra; Bogotá Philharmonic in Colombia; Costa Rican National Symphony Orchestra; and the Santiago Philharmonic Orchestra in Chile. 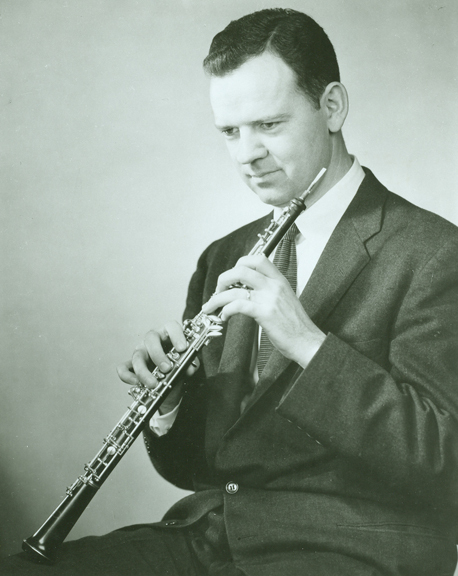 Kurt Loft of the Florida Orchestra has posted a beautiful tribute here. Happy 90th birthday, Maestro Irwin Hoffman! On November 26, 2014, we celebrate the ninetieth birthday of Irwin Hoffman, a titled conductor with the Chicago Symphony Orchestra from 1964 until 1970. The Chicago Symphony Orchestra recently announced Riccardo Muti‘s appointment of Gina DiBello to the Orchestra’s first violin section. She previously had served as principal second violin of the Minnesota Orchestra and as section first violin with the Detroit Symphony Orchestra, following studies at the Cleveland Institute of Music and The Juilliard School in New York. Gina is a Chicago native and has a deep connection to the Orchestra, as she also is the daughter of CSO bass Joseph DiBello (and Lyric Opera of Chicago violin Bonita DiBello), marking only the second father-daughter combination in our history. 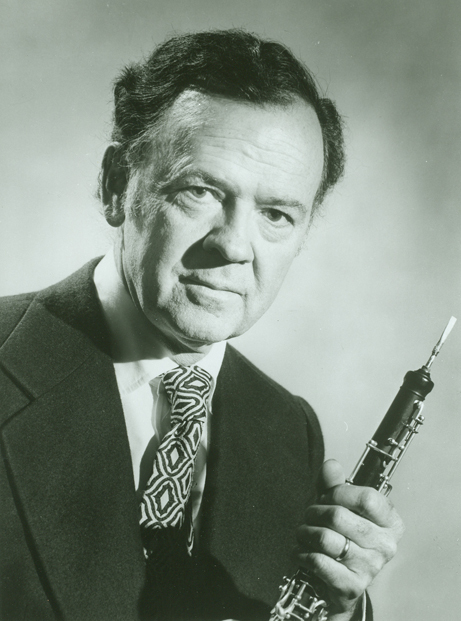 Joseph originally studied the bass but initially pursued a career as a pharmacist. 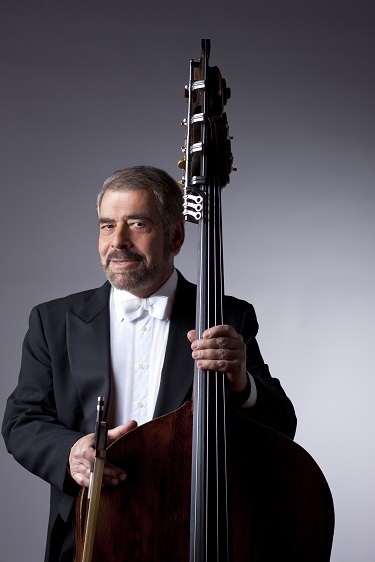 He later resumed his musical studies and from 1969 until 1973, he served as principal bass of Philadelphia Lyric Opera and the Delaware Symphony Orchestra. In 1973, he was appointed to the bass section of the Milwaukee Symphony Orchestra, and in 1976 Sir Georg Solti invited him to join the bass section of the Chicago Symphony Orchestra. 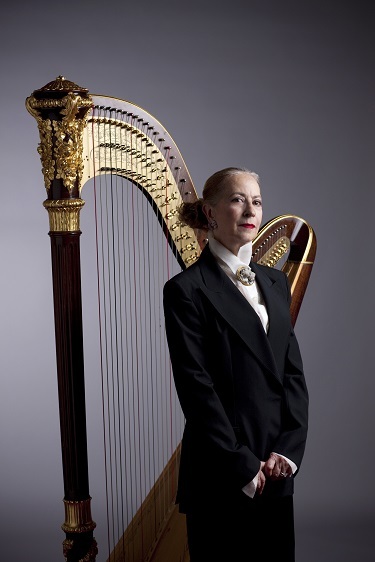 Lynne Turner—currently in her fifty-first season as second harp—also is a CSO legacy, as she is the daughter of former CSO violin Sol Turner (1905–1979). 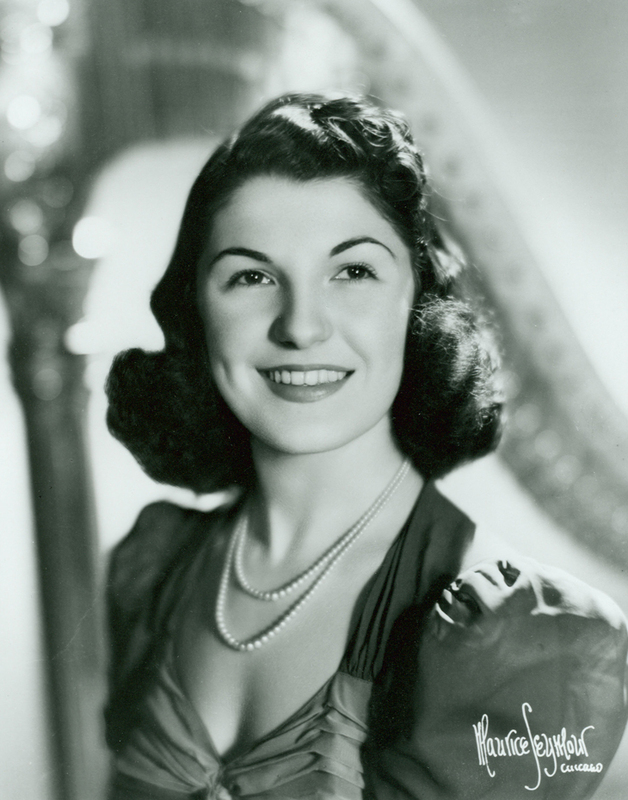 At the age of twenty-one, Lynne was appointed in 1962 by then-music director Fritz Reiner, following her studies with Alberto Salvi in Chicago and with Pierre Jamet at the Paris Conservatory. 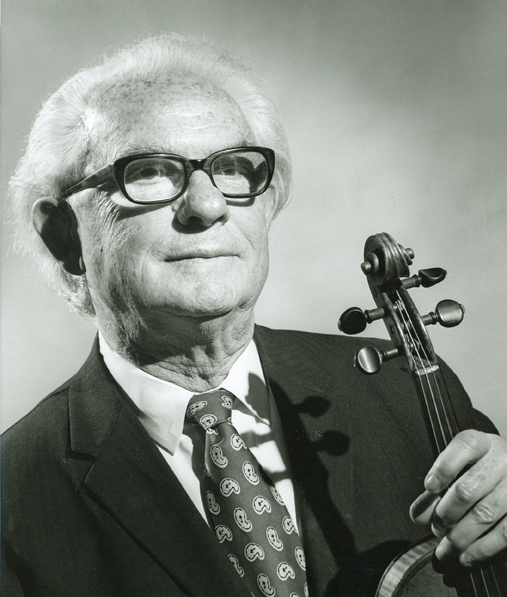 Sol Turner, a native of Russia, began his career as a violinist with the Civic Orchestra of Chicago from 1927 until 1931 (serving as concertmaster in 1928 and 1929), followed by twelve years in the Saint Louis Symphony Orchestra. 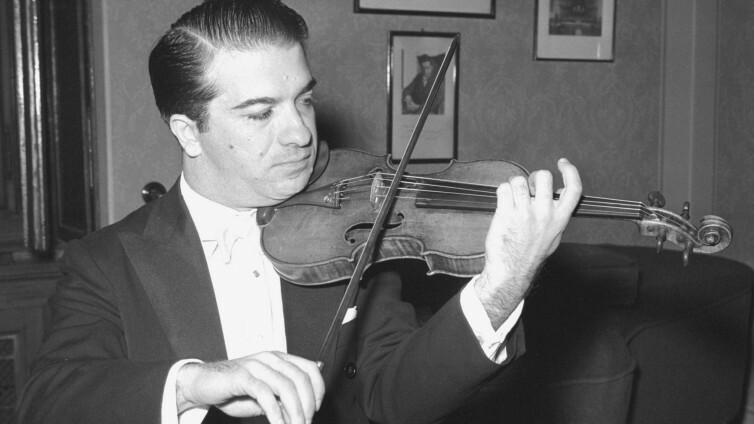 Désiré Defauw appointed him to the CSO’s first violin section in 1943 and he served until 1949, when he left to perform with Chicago’s NBC studio orchestra. 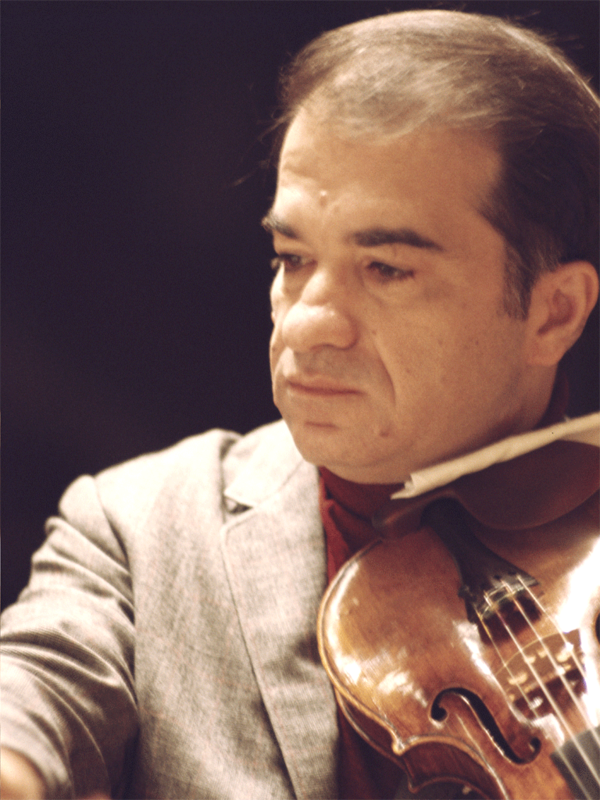 Sol returned to the CSO in 1963 and was rostered until his death in 1979. But we also have to mention the father-daughter combination of Joseph Vito (1887–1970) and Geraldine Vito Weicher (1915–2006). 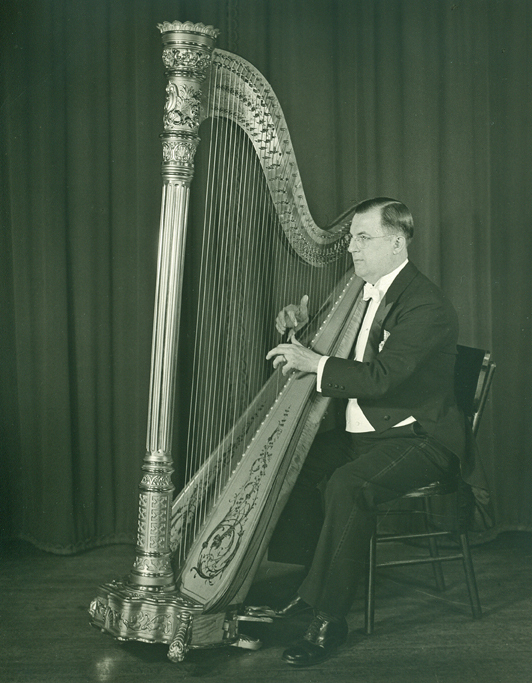 Joseph served as principal harp from 1927 until 1957, and Geraldine was second harp from 1940 until 1957. However, during that time the position of second harp was hired only on an as-needed basis and was not a fully rostered position until the beginning of the 1957-58 season. Joseph began his career as a harpist at the age of nine, and at twenty, debuted with the Pittsburgh Symphony Orchestra under Emil Paur. He regularly performed with both the San Francisco and Cincinnati symphony orchestras before Frederick Stock hired him as principal harp for the Chicago Symphony Orchestra in 1927. Geraldine studied with her father, and she was a member of the Civic Orchestra from 1935 until 1938. She was also married to John Weicher (1904–1969), who spent forty-six years with the Orchestra from 1923 until 1969, serving as concertmaster, assistant concertmaster, principal second violin, personnel manager, and conductor of the Civic Orchestra. Fathers and sons? Sisters? Brothers? Stay tuned . . .